Poses | Oh Look! It's A Blog! The words they slept in shadows. 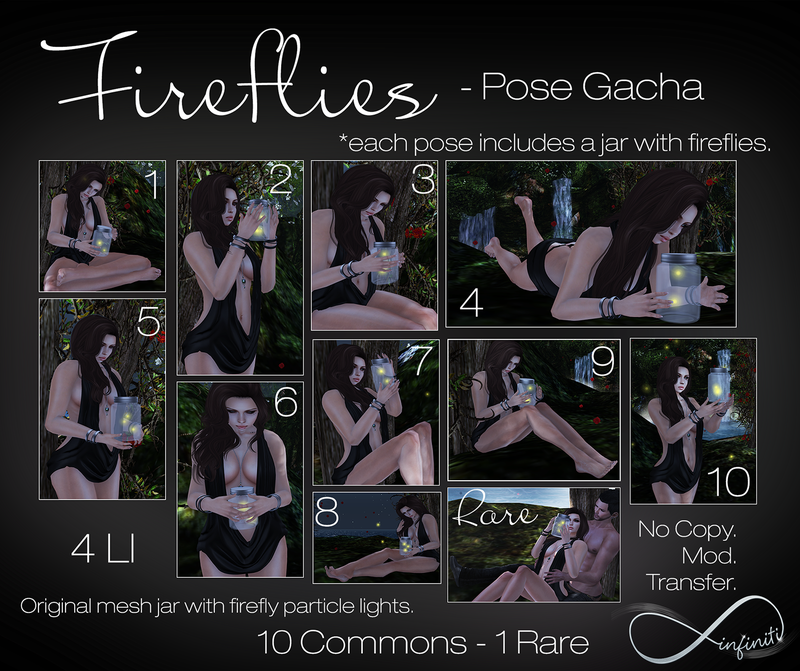 I recently made a new pose set for Fantasy Gacha Carnival ( I normally don’t post lots of my stuff on this blog, but I used them for today’s picture). I have a weakness for poses using props such as petals or things blowing all around, so that’s what my recent set was themed around. I am wearing one of the gacha items from Reverie too, the rare corset. So worth it. SLURL to Pose Fair 2014! Moving on to the next room in my house ( I stated before I was gonna blog it in rooms 😛 ) – the bedroom. The poses are unisex and include mirror options as well.